Upper Class Twit of the Year. They're gonna shoot them self to win XD . 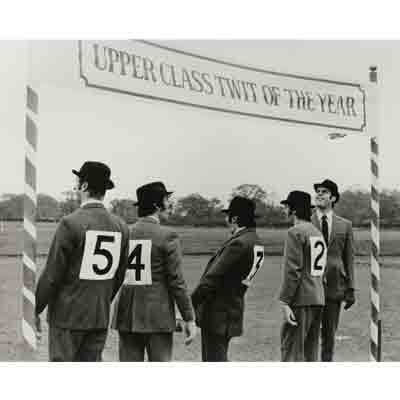 Wallpaper and background images in the Monty Python club tagged: upper class twit of the year monty python michael palin john cleese eric idle graham chapman terry jones.